Patience Griffin grew up in a small town along the Mississippi River, enjoying life in a tight-knit community. She loves to quilt and has gained recognition with her September 11th Story Quilt, which has toured the country and is currently hanging in the Pentagon. 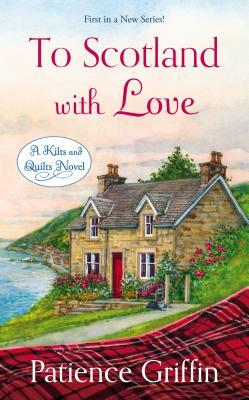 She has a master’s degree in nuclear engineering but spends her days writing stories about hearth and home and dreaming about the fictional small town of Gandiegow, Scotland.